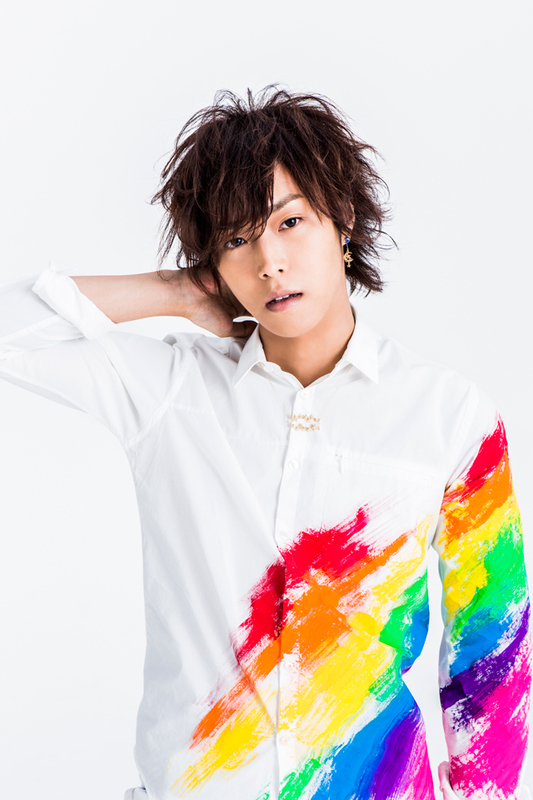 Amatsuki has started to post videos since 2010 on NicoNico Douga, which is Japanese video-sharing service much like YouTube and the videos for his singing sets an overwhelming record among Utaite, who is a Japanese term for people who cover previously released songs and also sings their original songs post them on NicoNico Douga; more than forty-five million views. He has a characteristic voice, which is clear but boyish sweet. He is popular especially among teenage girls and females in their twenties with his impish and charming face, friendly but earnest character. He gets to win the hearts and minds of wide range of age groups recently. His 1st album “Hello, World!” reached #4 at Oricon daily chart and his latest live dvd reached #1 at Oricon weekly chart! His activity is not just limited to online but concert, magazine, drama etc. He has more than fifty-five hundred thousand followers on his Twitter, which proves how strong his influence is.